The yellow coats of the Berkeley Huntsmen have always attracted artists. 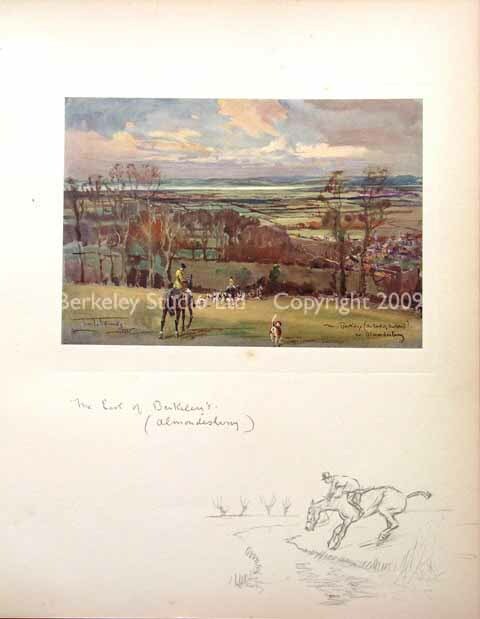 Lionel Edwards sketched a picture whilst waiting for his horse on a hunting morning in Almondsbury. That sketch and others were discarded in favour of Rockhampton rhene.